The emergence of new ceramic knives is the first time that mankind has revolutionized mechanical cutting by using ceramic materials. As early as the beginning of the 20th century, Germany and the United Kingdom had begun to seek to replace traditional carbon tool steel tools with ceramic tools. Ceramic materials have become a new generation of tool materials due to their high hardness and high temperature resistance. However, ceramics are also limited by their well-known brittleness. 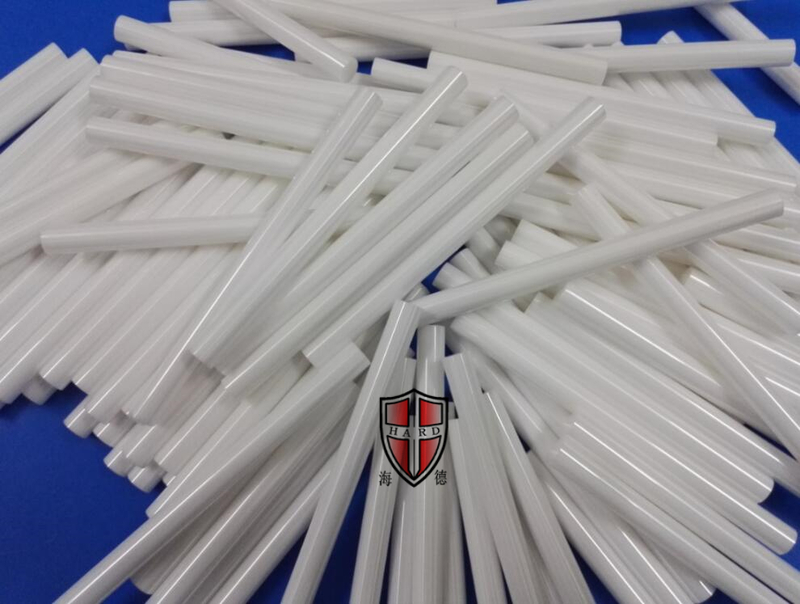 Therefore, how to overcome the brittleness of ceramic tool materials and improve its toughness has become a ceramic for nearly a hundred years. The main subject of tool research. The range of applications for ceramics is also growing. The main reasons for the engineering technology industry to develop and promote ceramic knives are (1) to greatly improve production efficiency; and (2) to be determined by the depletion of tungsten resources, the main component of high-speed steel and cemented carbide, on a global scale. Looking for ideal Ceramics in Stock Manufacturer & supplier ? We have a wide selection at great prices to help you get creative. 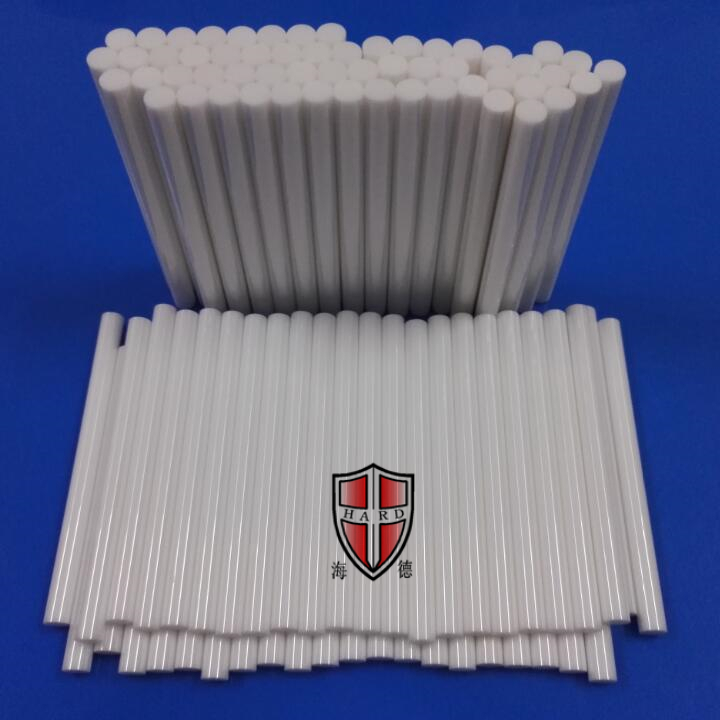 All the Ceramics Rods Bars are quality guaranteed. 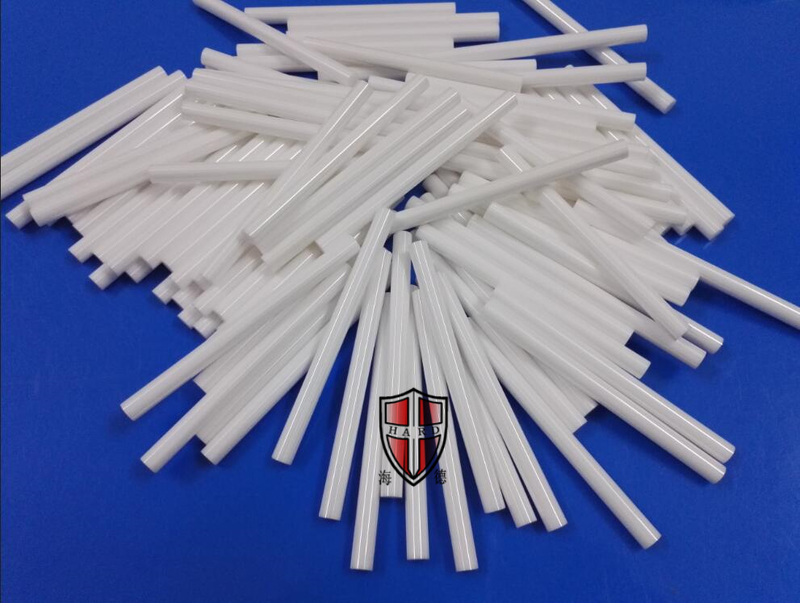 We are China Origin Factory of Ceramics Rods Pipes. If you have any question, please feel free to contact us.